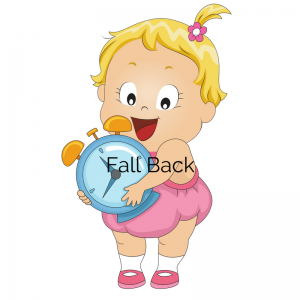 A lot of parents struggle with time change as it effects their child’s sleep schedule. Although usually within a week or so a child will get use to the time change here are some things you can do to make the transition easier for you and your child. If you would like more information please check out my Child Sleep Packages or call 250-787-2699 for a free evaluation.